While Marvel continues to expand its live-action projects with the Marvel Cinematic Universe, the animated shows on Disney XD are still going strong. Now the younger fans can look forward to more installments of several these shows, as it’s been announced that Avengers Assemble and Ultimate Spider-Man have been renewed for Season 3 and Season 4, respectively. The new seasons are currently in production, and when both shows return, they will be rocking new names and new threats. Having Ultron as the main antagonist for the Avengers makes sense in terms of synergy across their projects. After all, the megalomaniacal robot just fought them on the big screen in Avengers: Age of Ultron, so now it’s time to place him in the spotlight for the animated universe. The other named enemies have given the superhero team their fair share of trouble in the comics as well, though I imagine this feud with the Inhumans will only be temporary, since with a few exceptions, most of them aren’t bad guys. It’s also amusing that this Civil War will presumably be happening around the time that the same conflict will be happening on the big screen in Captain America: Civil War. For Ultimate Spider-Man Season 4, the emphasis will be on Spidey dealing with his enemies, who have decided that it’s better to work together to take down the Wall-Crawler rather than continue operating solo. Most of the Spidey allies mentioned were introduced during Season 3, subtitled Web Warriors, but it’s this Scarlet Spider that’s especially intriguing. In the comics, the two most well-known Scarlet Spiders have been Peter Parker’s clones Ben Reilly and Kaine. 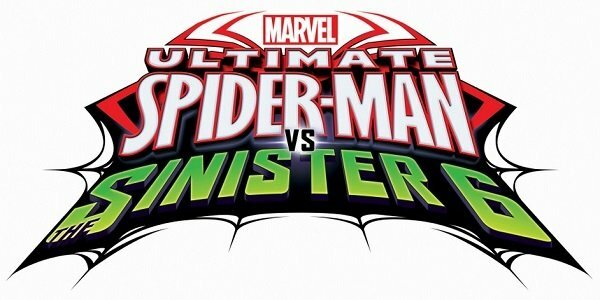 Will one of them be the Ultimate Spider-Man Scarlet Spider, or will it be someone else underneath the mask? 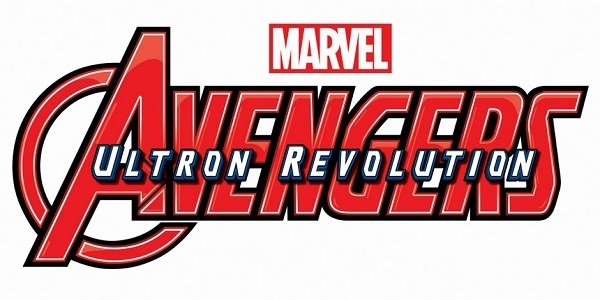 You can catch Avengers: Ultron Revolution and Ultimate Spider-Man vs. The Sinister 6 on Disney XD in 2016.